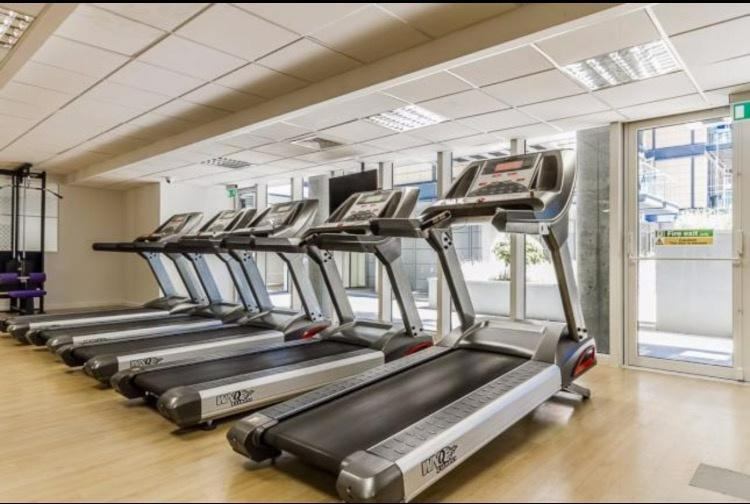 Furnished throughout, fully equipped gym, spa facilities, rooftop garden and 24hr concierge included in the rent. 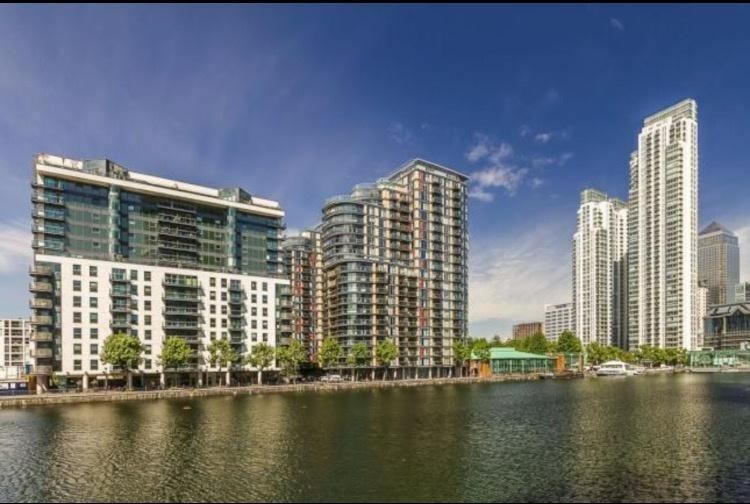 Ability Place is located in the heart of South Quay so is just a short walk into the heart of Canary Wharf with easy links into the City. 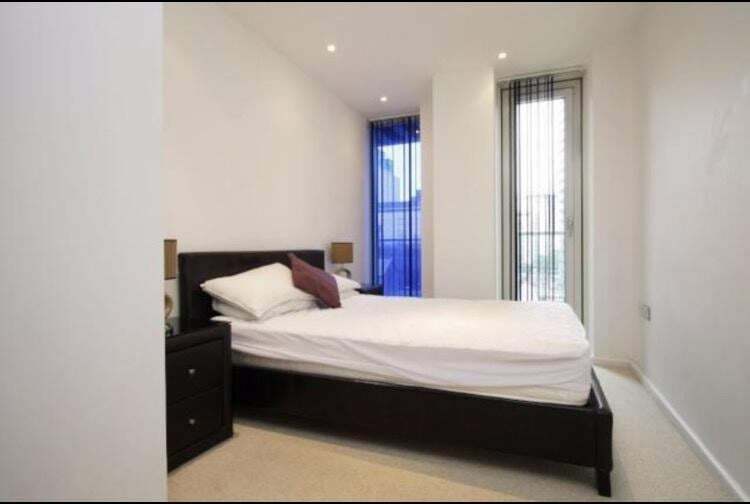 Local amenities include an array of transport links, shops, bars and restaurants within 5 minutes walk. 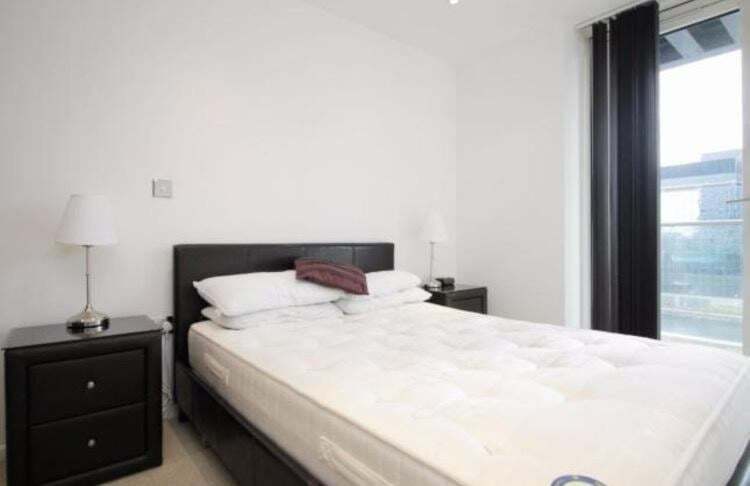 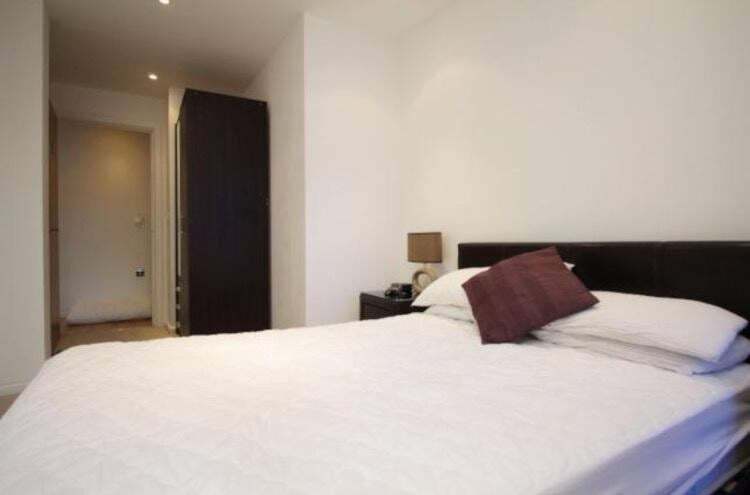 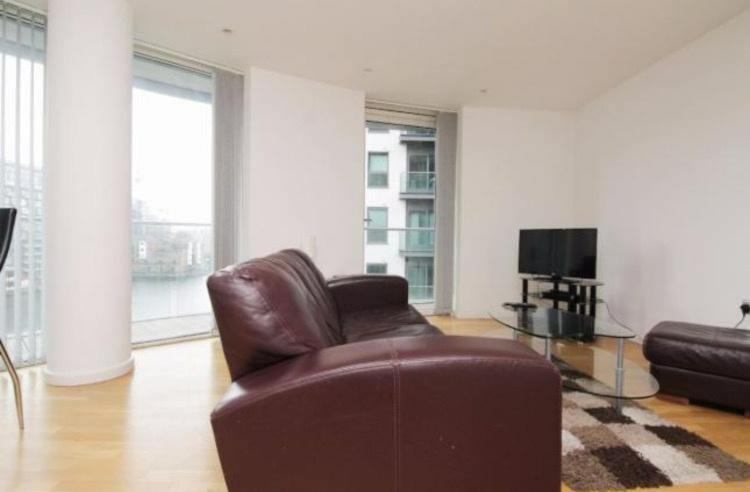 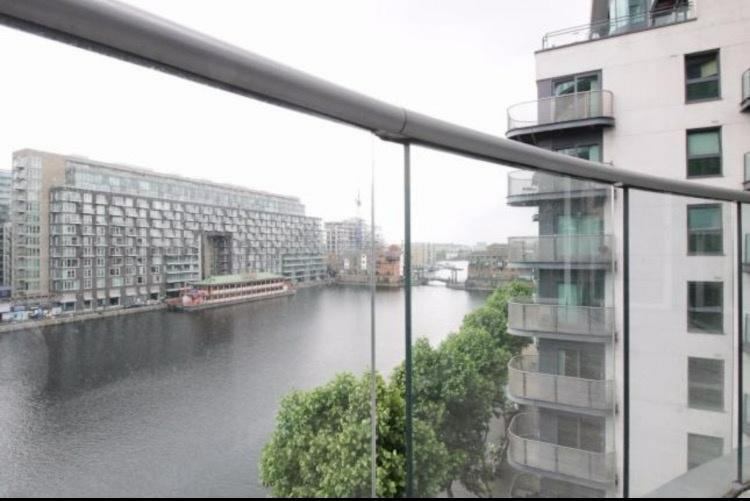 Luxurious and spacious two double bedroom 2 bathroom apartment in the extremely popular Ability Place development just minutes away from Canary Wharf. 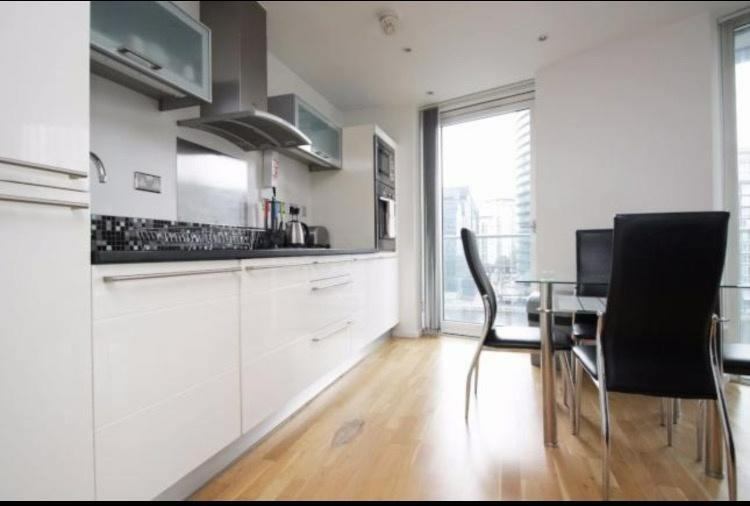 Property boasts fully equipped kitchen with high specification appliances. 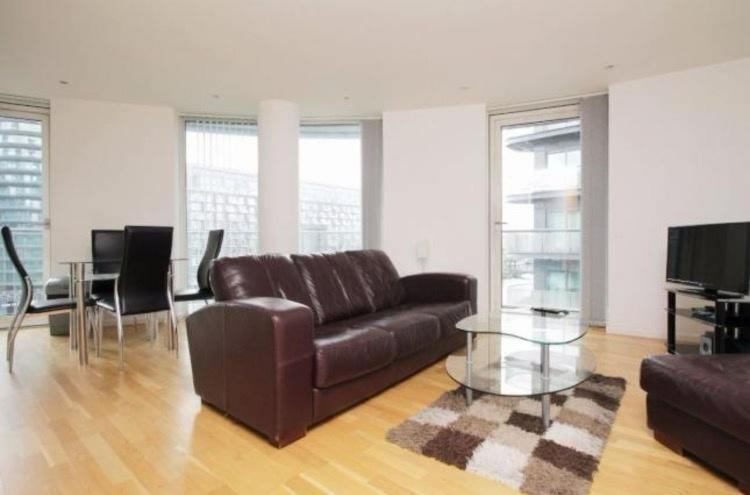 Lounge with under floor heated wooden flooring and floor to ceiling windows providing natural light.